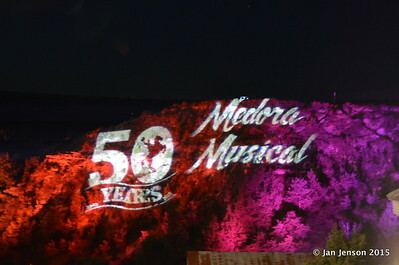 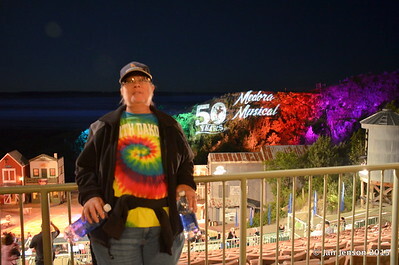 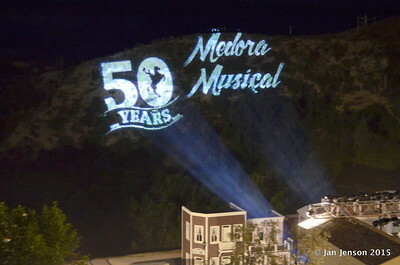 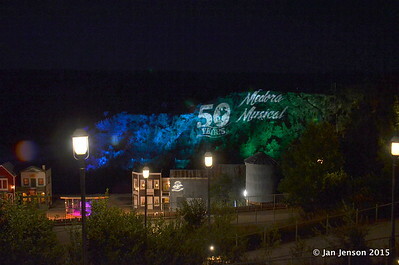 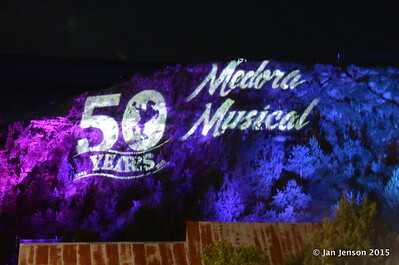 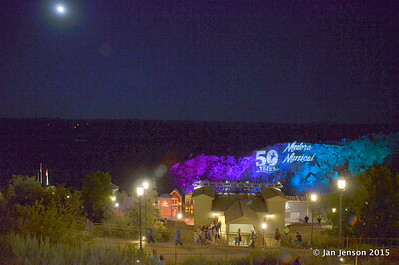 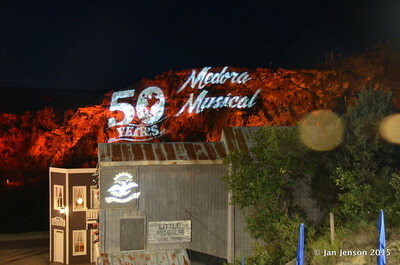 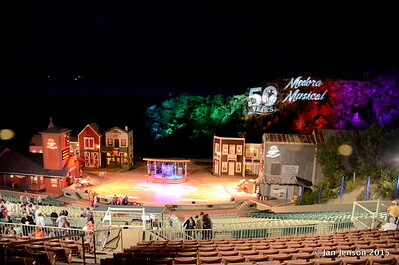 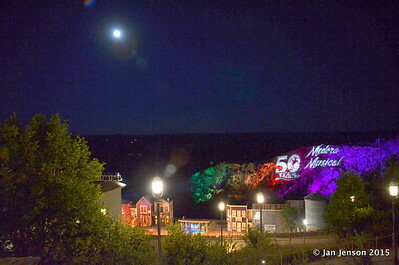 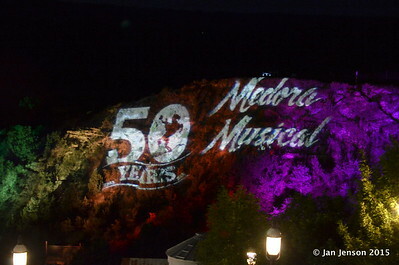 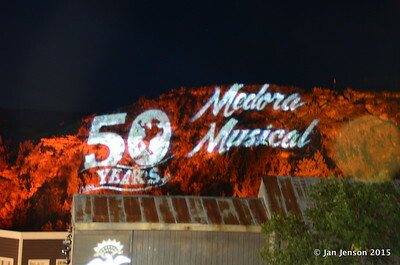 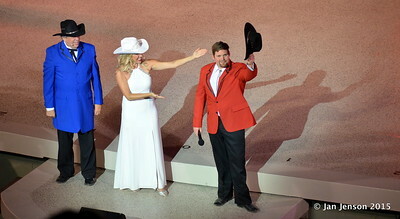 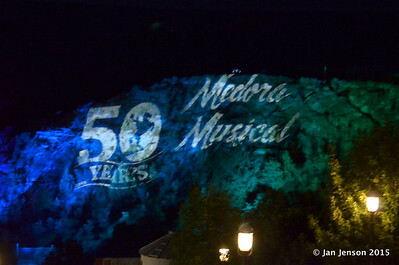 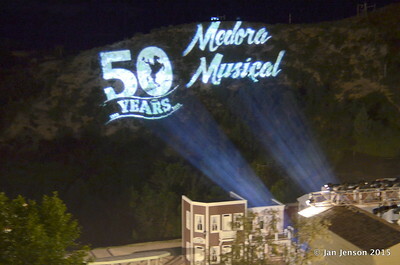 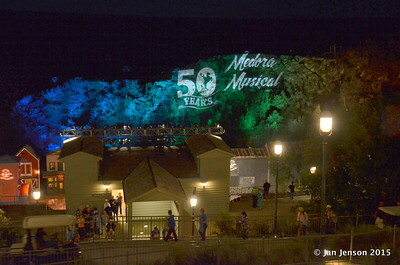 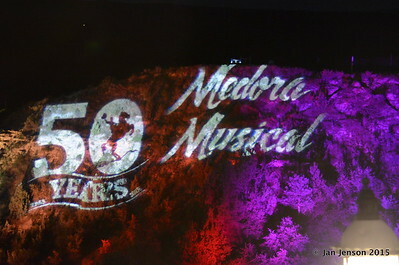 The 50th Anniversary of the Medora Musical...! 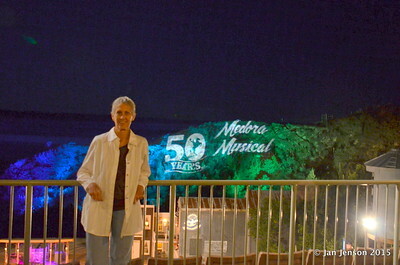 What a MAGICAL night + it was FULL MOON... which DEMANDED as much attention as the music! 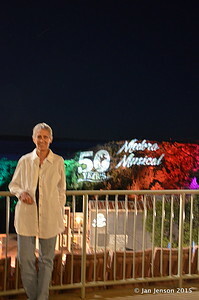 If it gets any BETTER... who cares!!! 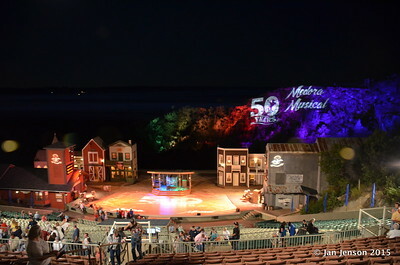 This year's theme was quite different - they've incorporated costumes and music from the 1960s, 70s, 80s, 90s and early 2000s into a FABULOUS SHOW... add Chicago Boyz Acrobatic Team + FANTASTIC OUTDOOR SCENERY for the backdrop and you have something SO UNIQUE... it's INCREDIBLE!!! 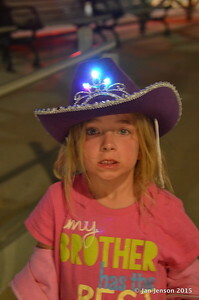 These photos (and short videos) were taken Thursday, July 30, 2015. 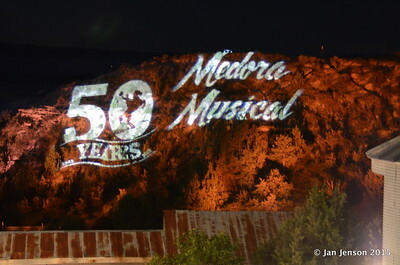 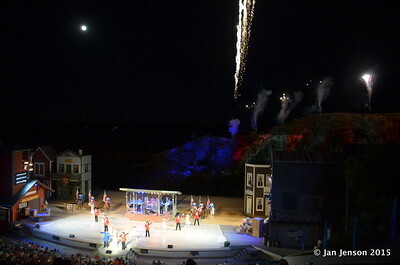 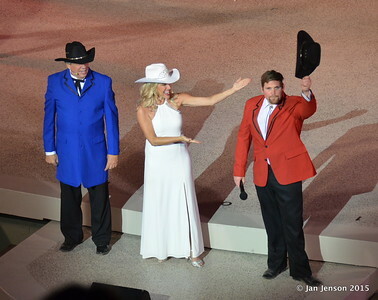 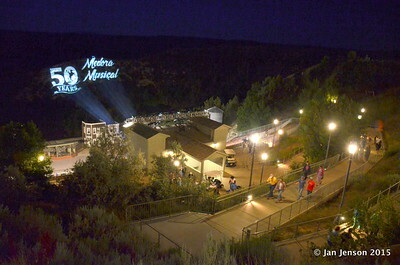 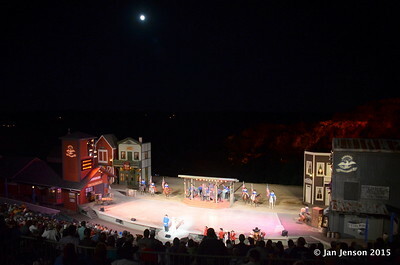 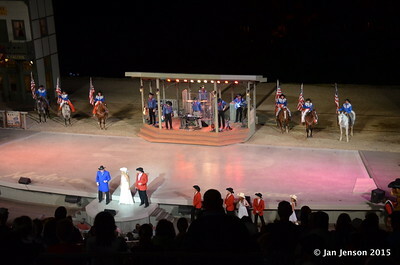 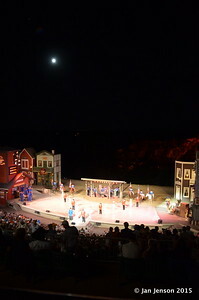 Medora Musical - at Burning Hills Amphitheater, Medora, ND - June 5 thru Sept. 12, 2015.